Entry filed under: Uncategorized. 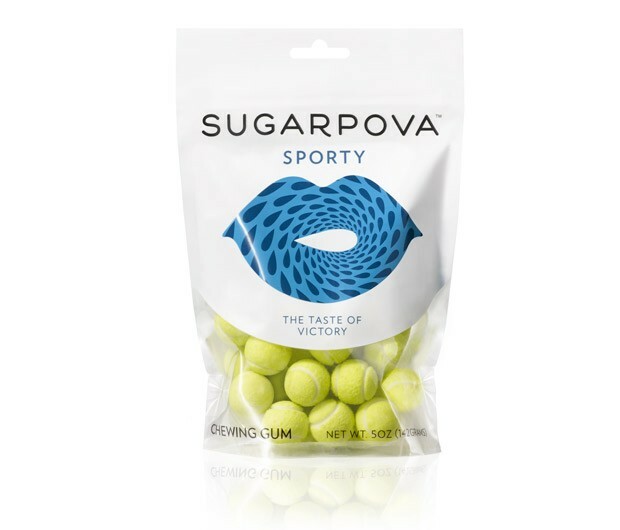 Tags: little sugar, Sugarpova, Sugarpova Candy, Sugarpova Sporty Gumballs, Swing Set Tennis. MONDAY MOMENTUM	Apple’s Best Commercial yet!